Mikrotik DISC Lite5 Point to Point Configuration. Mikrotik DISC Lite 5 is an alternate of Mikrotik SXT lite 5 with the low-cost point to point and point-multipoint solution. Disc Lite 5 also the best option for CPE device for ISP internet solution distribution for customer premises device. DISC Lite 5 high gain antenna enables a device to be used for 4-5 Km Distance internet connection and wireless bridging connectivity. Device CPU chip-set AR9344 based with 600Mhz speed, Flash size 16 MB and memory 64MB Ram make it Faster. Antenna gain 21 dBi make it ready for long distance. Mikrotik DISC Lite5 has 1 10/100Mbps PoE Ethernet Port. 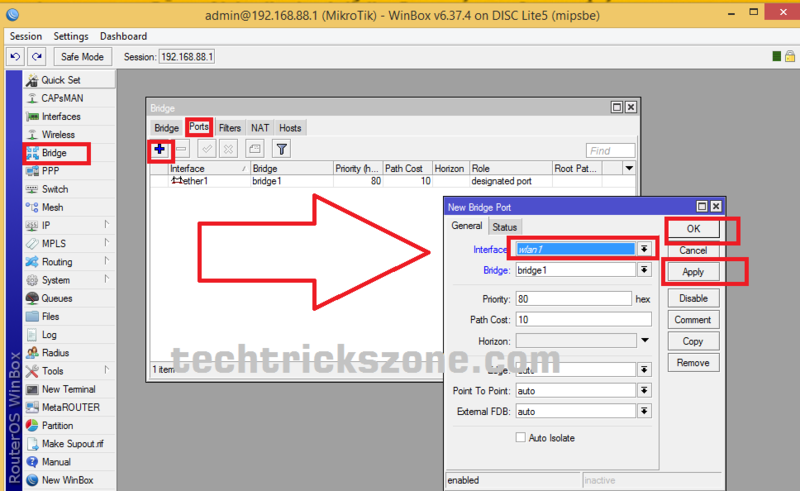 enjoy the simple and effective tutorial for Mikrotik Disc Lite5 configuration. Mikrotik DISC Lite 5 Firmware Licenses Level is 3 so it’s doesn’t support AP Bridge mode. 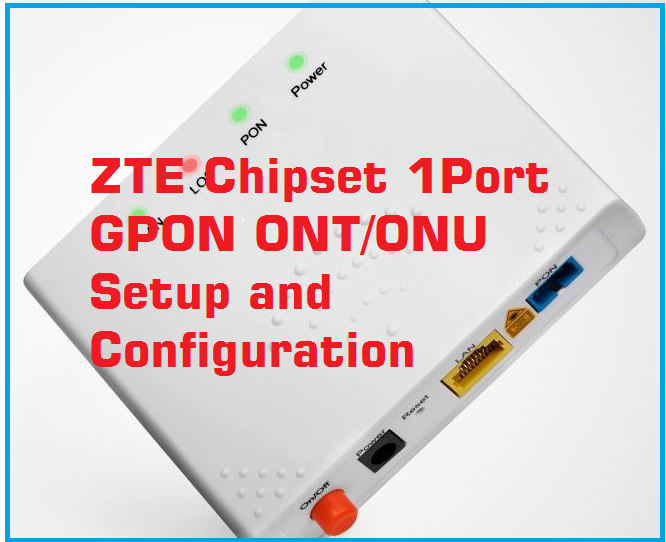 But bridging mode let you enable it for Point to Point connectivity and Station mode allow you to connect it with third-party OEM Access Point. Although Mikrotik device firmware is the same for all hardware so all device configuration is same. 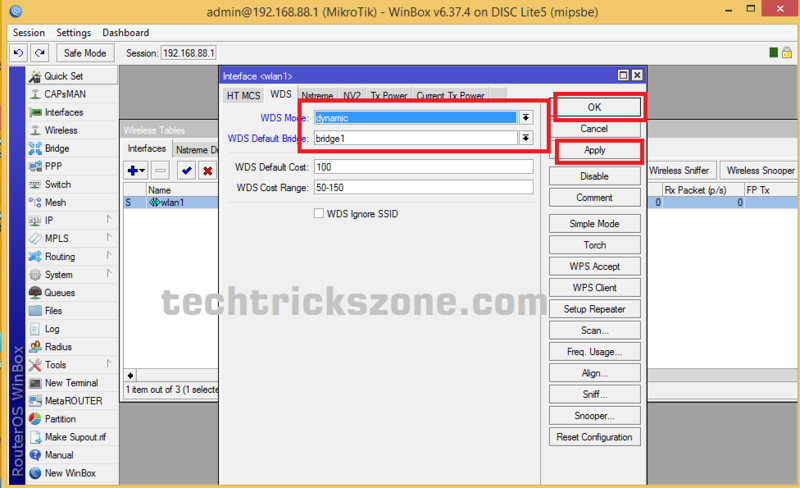 But for DISC Lite 5 configuration your required latest version(Winbox v3.11) of winbox to the configuration it. You can configuration with web configuration page. 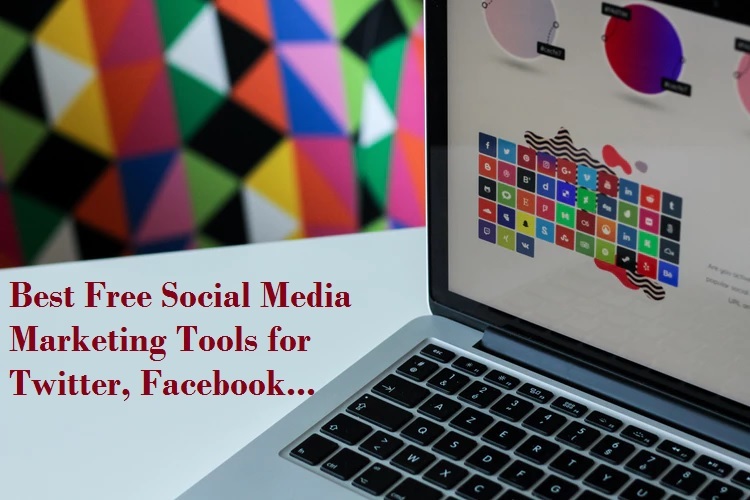 Download Winbox v3.11 Free Now. 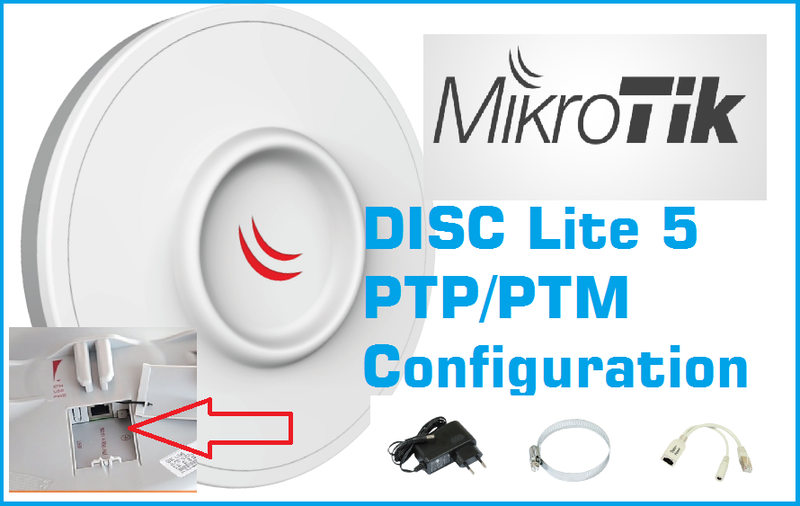 read more to understand Mikrotik Disc Lite5 configuration and specifications. 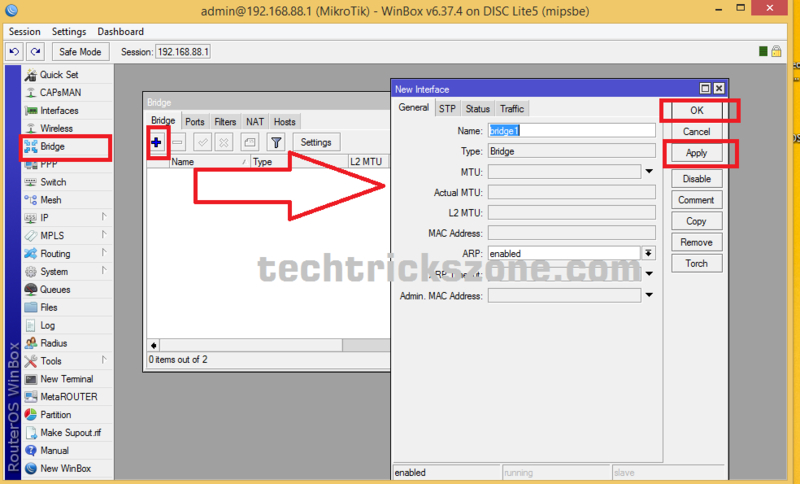 Mikrotik DISC Lite 5 Configuration and Setup. 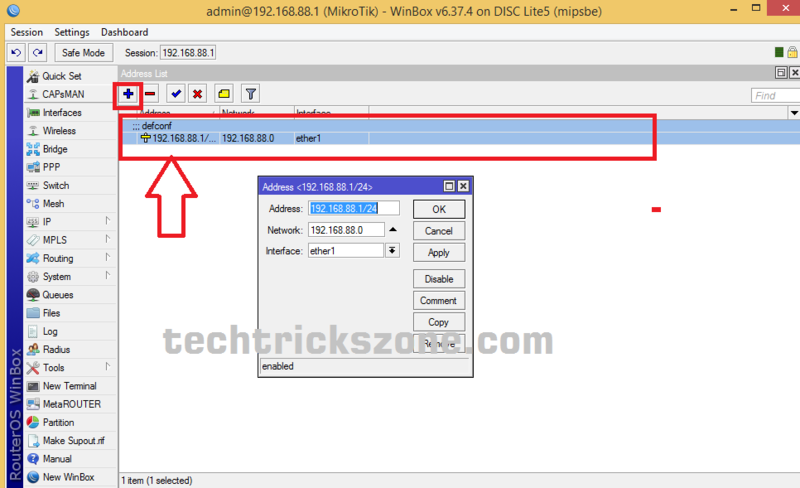 How to Connect Mikrotik DISC Lite5 to PC/Laptop. Connect DISC Lite 5 Lan port to PoE Out of PoE injector comes with the mikrotik device, Lan port will connect to PC/Laptop Lan port. Mikrotik Default IP Address is 192.168.88.1 and default username is admin without any password. So just put 192.168.88.x series ip address in your Pc/Laptop Lan port to continue device configuration. 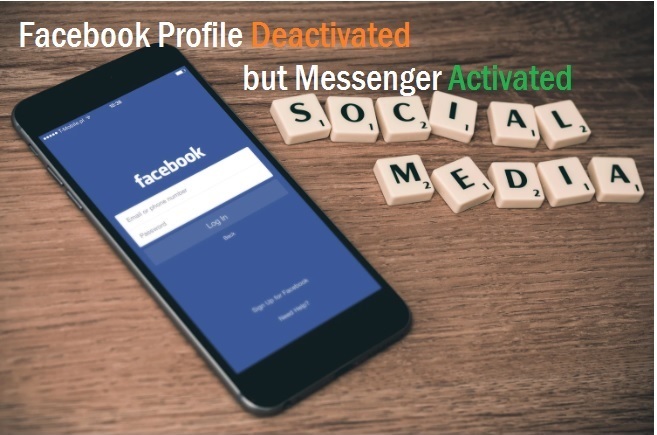 See Also – How to Connect Any Wi-Fi without Password from Mobile? 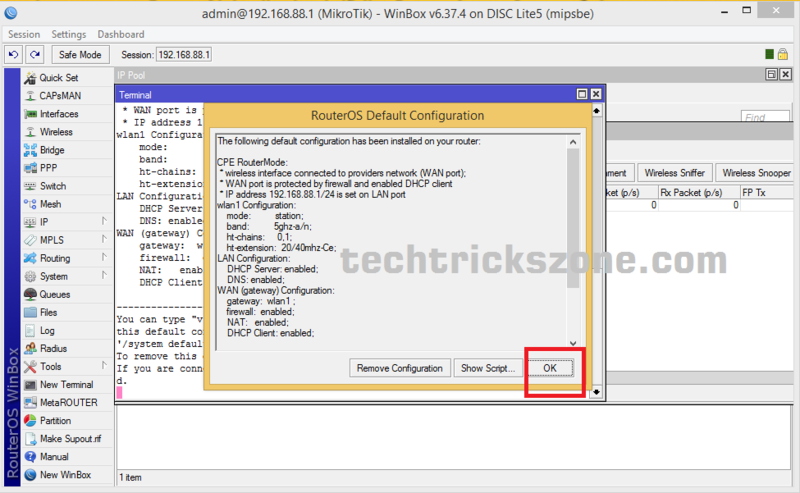 How to Open Mikrotik DISC Lite5 in Winbox. Before start configuration, Mikrotik DISC Lite 5 Make sure you have downloaded Latest version 3.11 winbox. 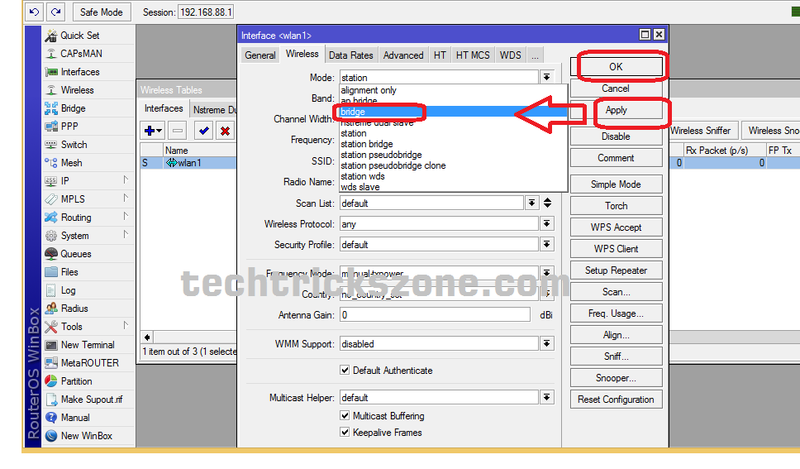 After Download Winbox latest version open winbox and wait for Mikrotik device detect on winbox device list. The device will open in default configuration setting click ok to close. 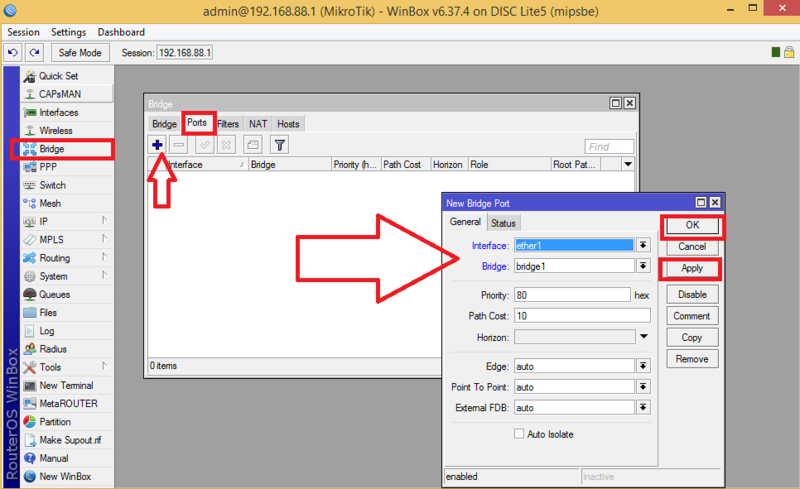 The configuration of Mikrotik DISC Lite5 PTP in Bridge mode. After login DISC Lite 5 in winbox you need to add bridge and port from left side menu option Bridge. You required to add two port in Mikrotik device, one port for ether and one port for WLAN. Bridge both port. Click port tab from bridge option click +(plus) button to add port. 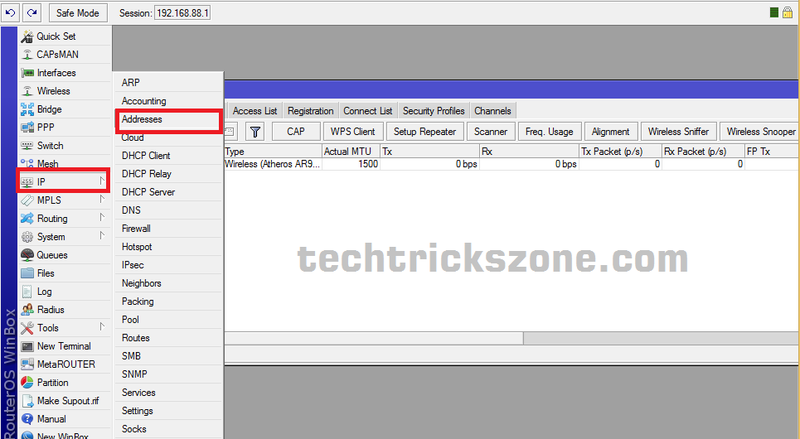 For Wireless configuration click Left side menu Wireless option, you will get wireless interface detail in green color click on the wireless interface to configure wireless. After go to Wireless follow the settings below. 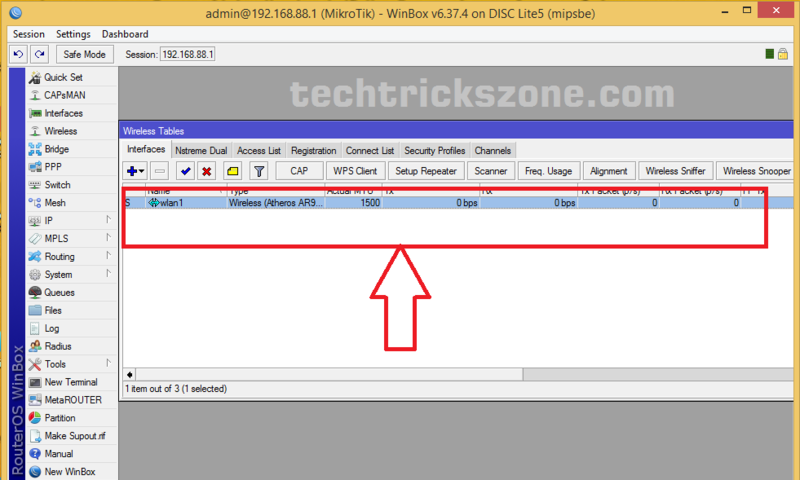 How to Change IP Address in Mikrotik DISC Lite 5 from Winbox and Web. 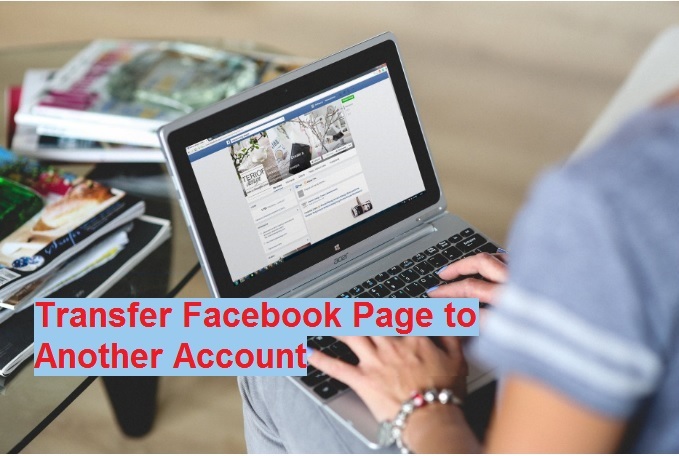 Click Left Side Menu “IP” and submenu click on Addresses.